Woodbury Interiors Create beautiful, stylish and comfortable interiors for both residential and commercial clients. 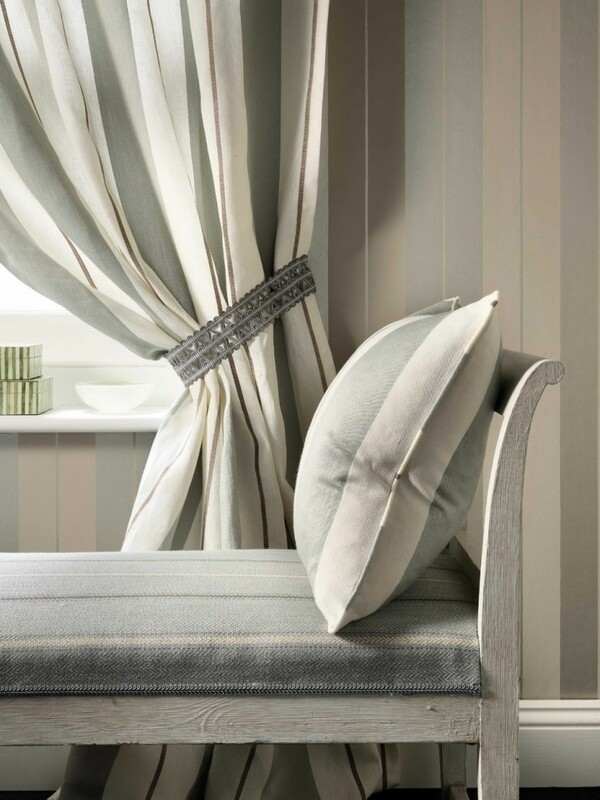 We are a small independent business specialising in Bespoke, made to measure curtains, blinds, lampshades and soft furnishing. Our upholstery department offers custom made sofas, chairs and ottomans, all made to customers own specifications. We also provide a complete re upholstery service, bringing pre loved furniture back to life. We offer a fabric and wallpaper sourcing and sampling service and deal with all major fabric and wallpaper companies. Our professional team pride themselves with a high level of workmanship, great atttention to detail and first class customer service. We are confident we can bring projects in on time and within budget. Based in Keston, near Bromley in Kent, other areas we cover include Chislehurst, Petts Wood, Beckenham, West Wickham, Orpington , Croydon and the surrounding areas of Kent and Surrey.